As the lunar year comes to an end and the cold draws in, colour returns to London in the form of Chinese New Year festivities. This year’s CNY lands on 5 February, and to commemorate the upcoming Year of the Pig, top restaurants around the city are hosting one-of-a-kind events and month-long pop-up menus to celebrate the new lunar year. 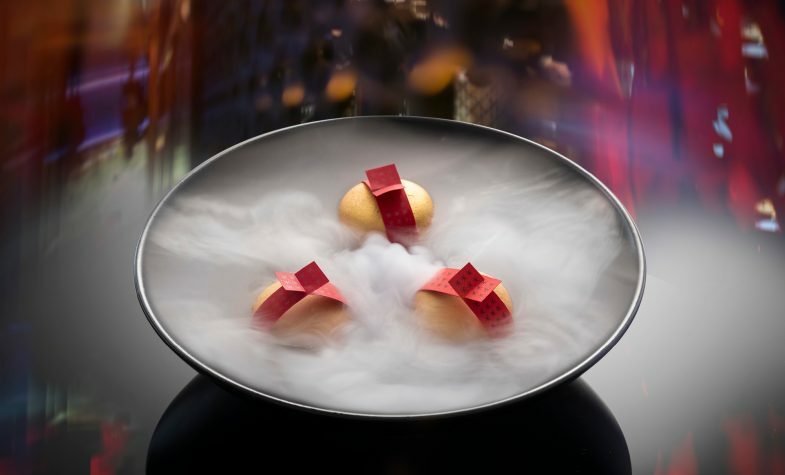 For Chinese New Year 2019, Hakkasan Hanway Place and Hakkasan Mayfair have teamed up with renowned author Will Self to create fortune cookies for the year ahead. Written on a ribbon and wrapped around Hakkasan’s macarons, each sweet treat will come with one of Will Self’s 88 satirical predictions centred around modern life in London. Both restaurants will also carry a Chinese New Year set menu alongside their à la carte offerings to brighten up your February. To ring in the Year of the Earth Pig, spatial design team Isabel + Helen have created one-of-a-kind art installations inspired by the zodiac animal for dim sum specialist Yauatcha’s City and Soho branches. 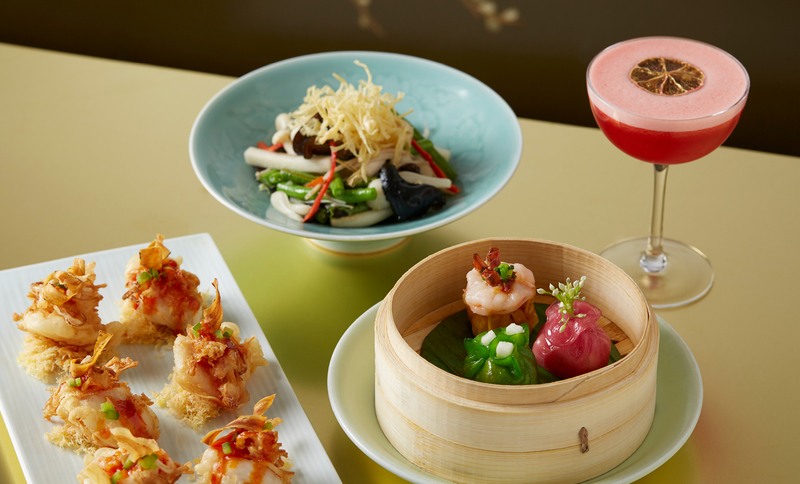 Throughout February, both Yauatcha branches will also give you the chance to try something new with their Chinese New Year menu, so why not head over for the perfect introduction to Cantonese cuisine! 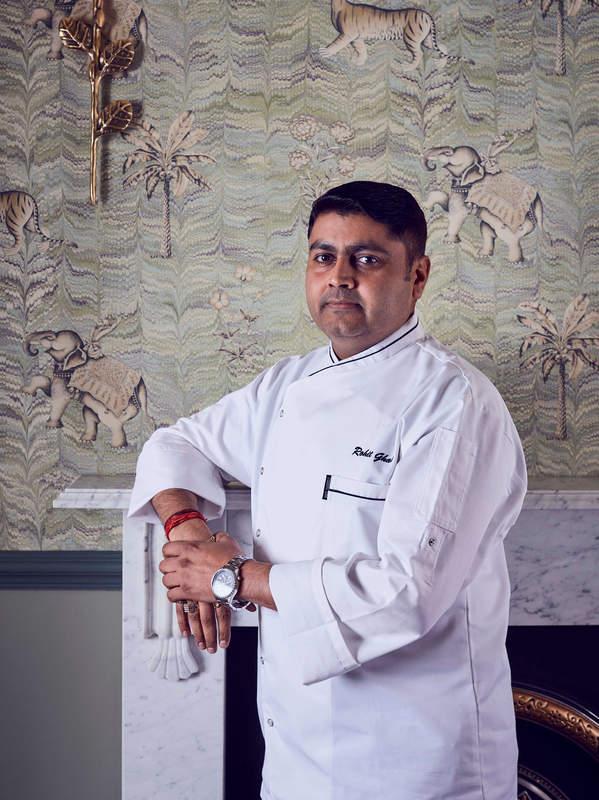 For one week only, groups at Park Chinois can opt for its Chinese New Year menu, in which each dish has been created with a specific blessing for the New Year in mind. 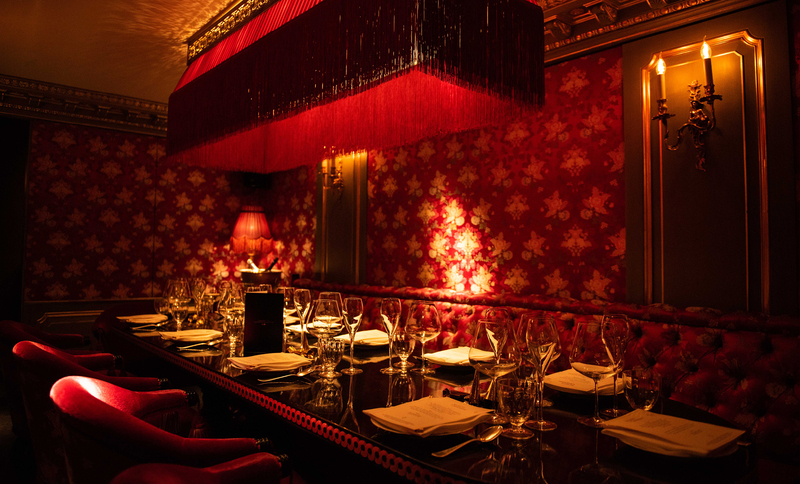 Park Chinois’ iconic nightly entertainment will also be accompanied by a lion dance and Chinese drumming, and guests will receive traditional red envelopes, which will include a prediction for the coming year inside. 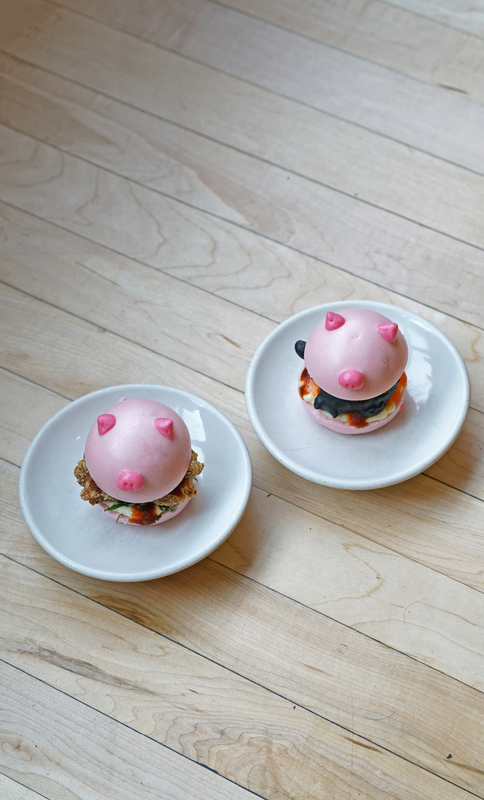 This year Xu Teahouse is pulling out all the stops, with three elements to its Chinese New Year celebration. 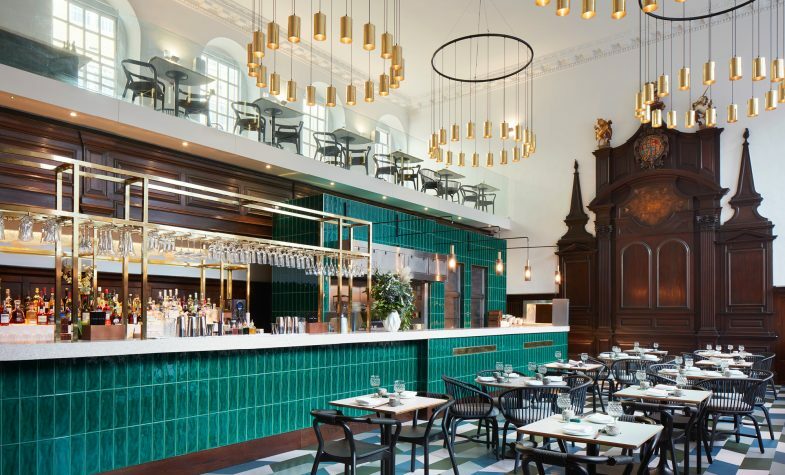 For one night only, Xu Teahouse & Restaurant is pairing up with Fergus Henderson of St. John and Margot Henderson of Rochelle Canteen to create a culinary feast for guests attending on 5 February. After the collaboration, the premises will also be holding a Chinese New Year menu, in which it will be previewing two new permanent dishes. And to top it all off, it’s created a new Carhartt x Xu Chinese New Year T-shirt to remember the occasion. The most important dinner when celebrating Chinese New Year is the reunion dinner, where family members return home to celebrate together. 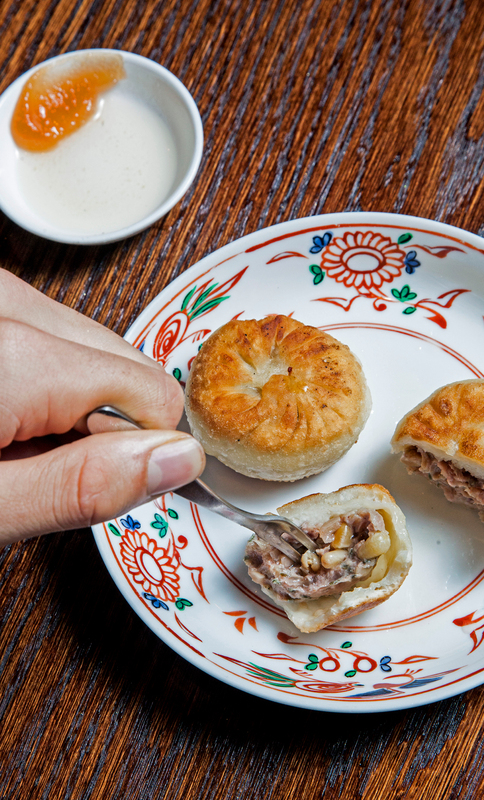 And drawing on this tradition, the head chef of Hutong is bringing traditional dishes to the restaurant’s London guests, presented alongside noise makers, lion dancers and red pocket envelopes. 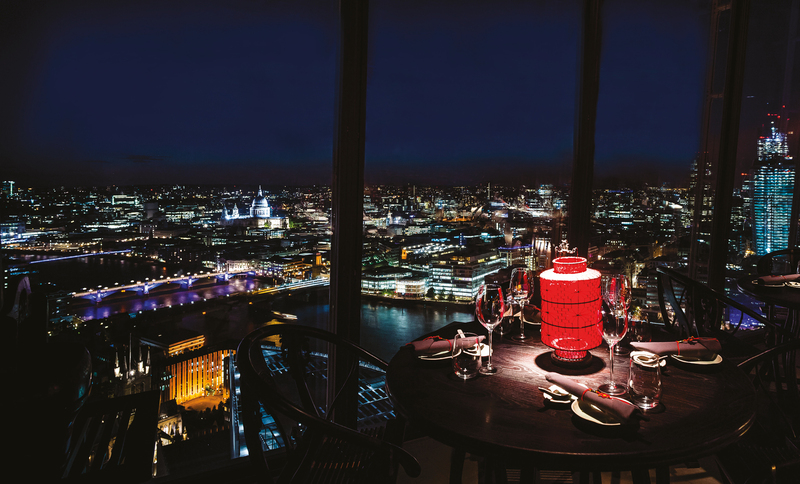 So for all those lovers of Northern Chinese Cuisine and breathtaking views, Hutong is sure to impress. When Taiwanese eatery BAO’s Soho outpost first opened, it was common to see queues stretching down the street outside. 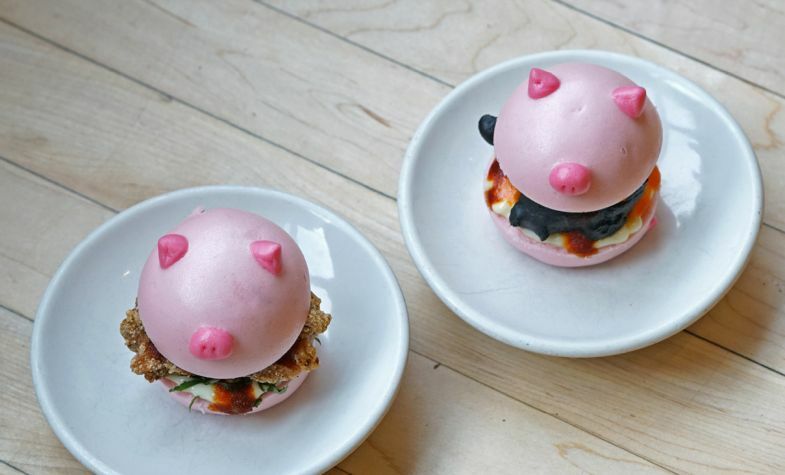 Over the years, the well-known restaurant has opened two more locations and this year is helping diners celebrate Chinese New Year with its Fried Chicken Piggy Bao, served on 9 and 10 February at its original premises in Soho, and its Cod Piggy Bao at BAO Fitzrovia only on 9 February. 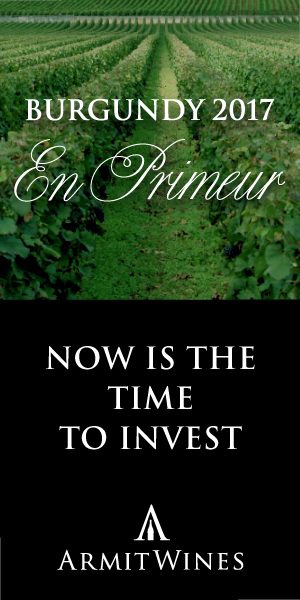 But don’t be too late, as these are available on a first come, first serve basis, so when they’re gone, they’re gone! The celebrated two-Michelin-starred Hong Kong restaurant brought its style and outstanding cooking to London a couple of years ago, and it hasn’t looked back. 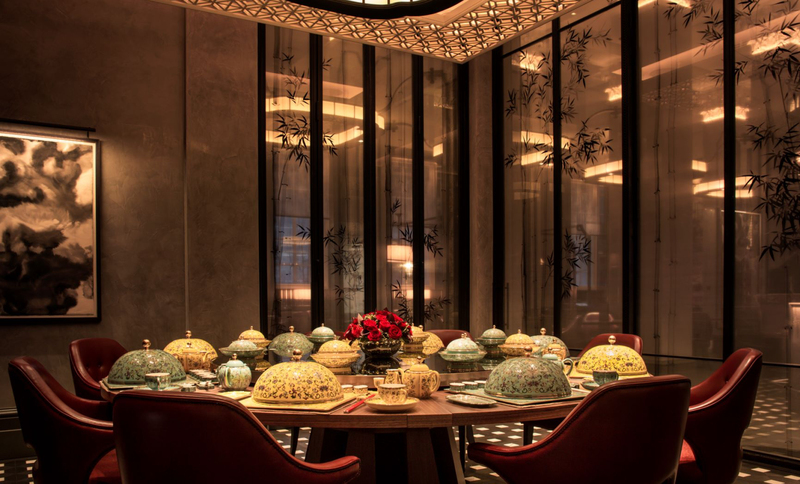 To ring in the Year of the Pig,Duddell’s London is treating guests to Chinese delicacies such as sea cucumber and abalone, and the crowd favourite truffle-roasted black cod among others. Head to the 60s-style tea restaurant for family-style eating and a dragon dance performance on the night of the 5th. Alongside its Chinese and Japanese à la carte menu and a Chinese New Year menu, Mei Ume at The Four Seasons Ten Trinity Square is offering its private dining room to indulge in a feasting menu based on the most decadent meal documented in Chinese history, the Manchu Han imperial feast, which featured more than 100 dishes. 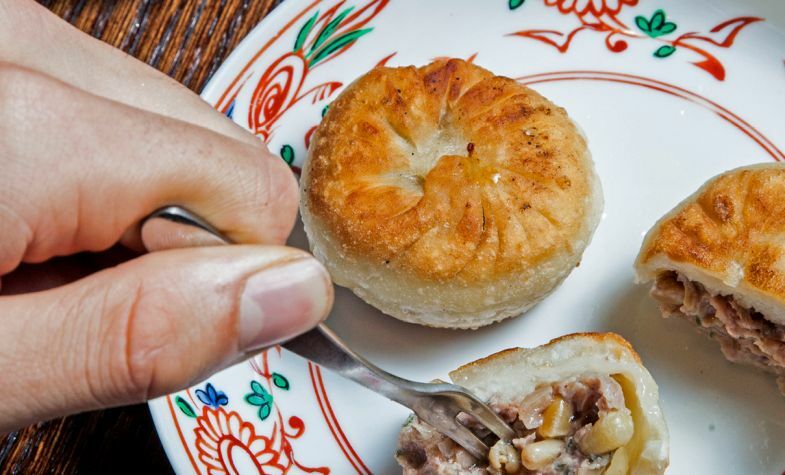 This sensory exploration will include suckling pig and jellyfish salad, traditional Chinese New Year cake, and cocktails featuring Chinese spirits. 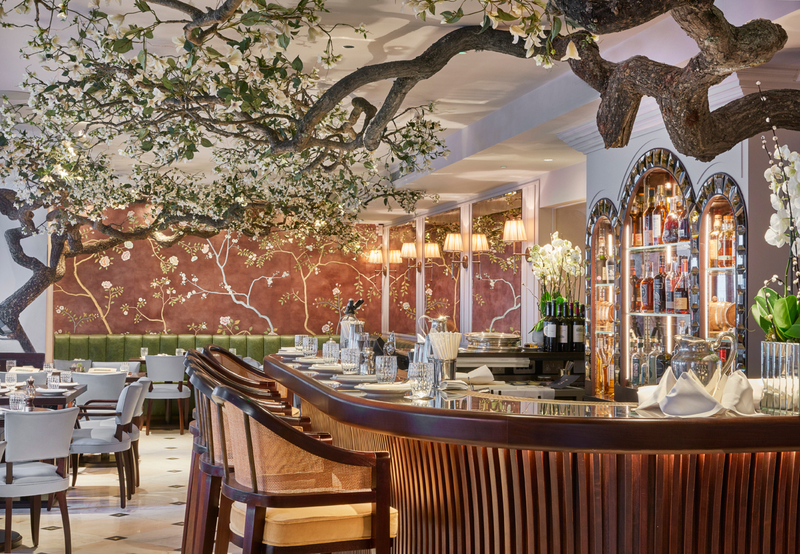 For added charm, Mei Ume will display red lanterns and mandarin trees, with a traditional wishing tree set up at the front of the restaurant. 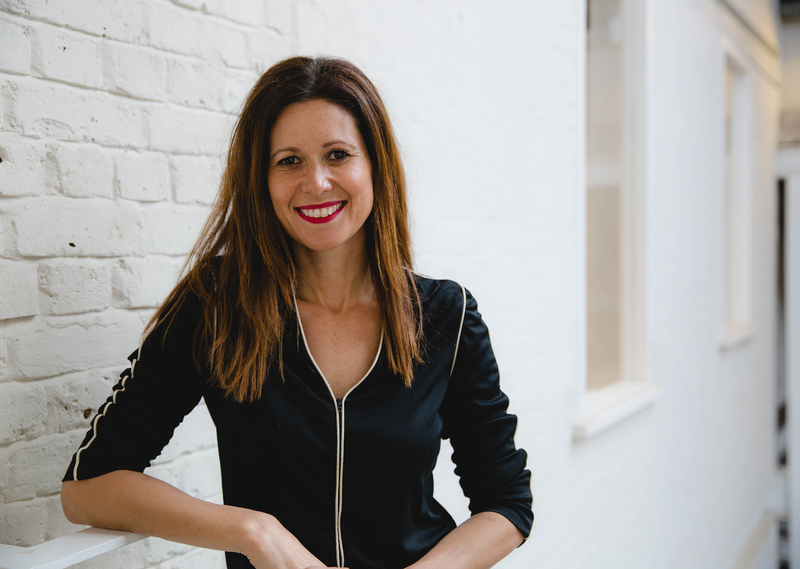 And on 5 February, a calligrapher will be on hand to create bespoke gifts for each guest.